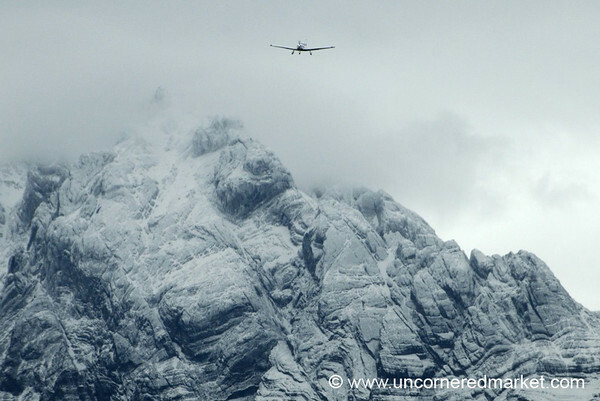 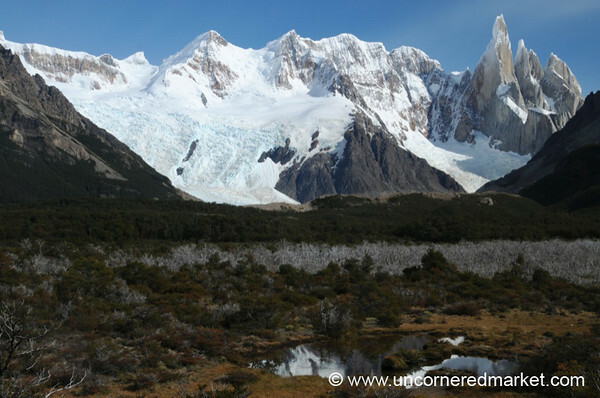 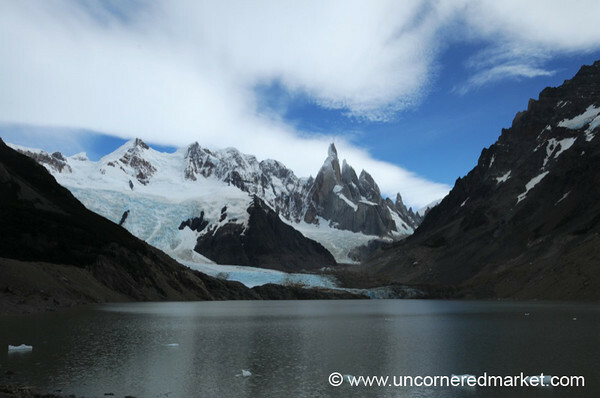 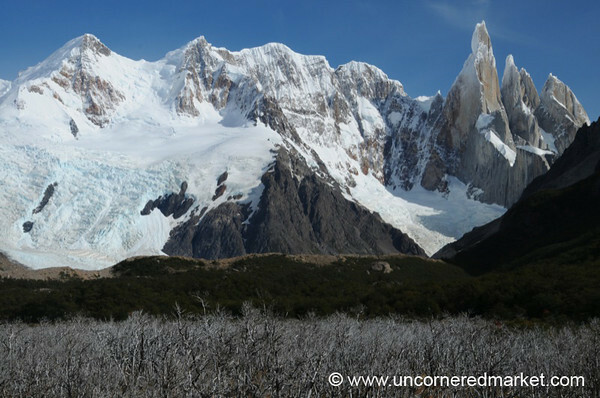 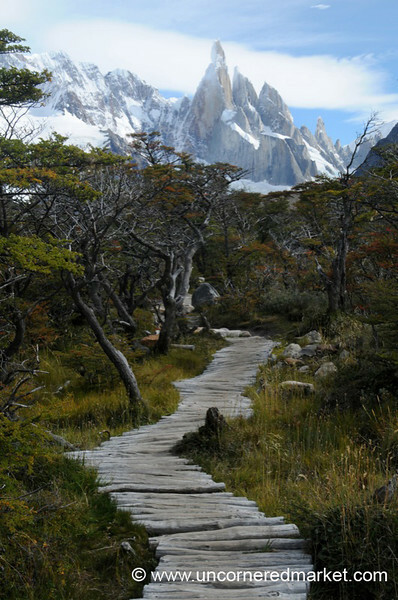 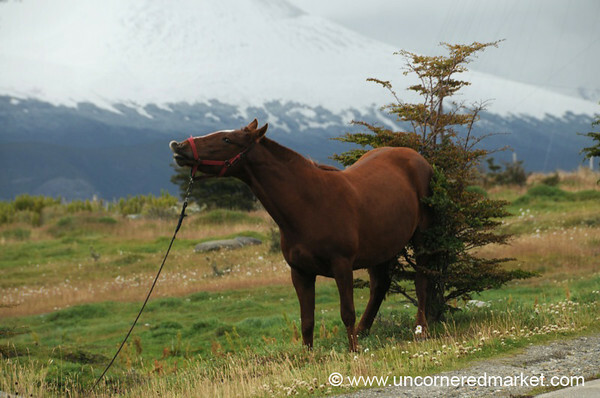 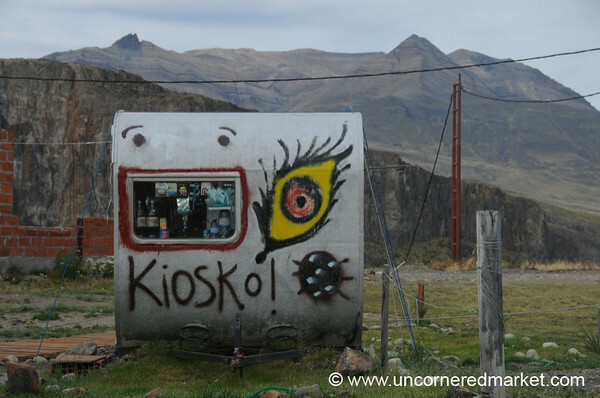 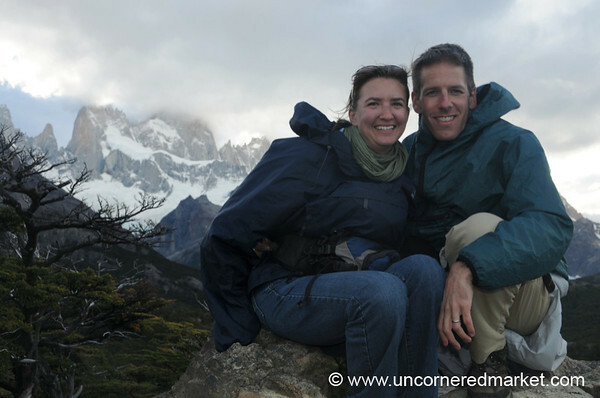 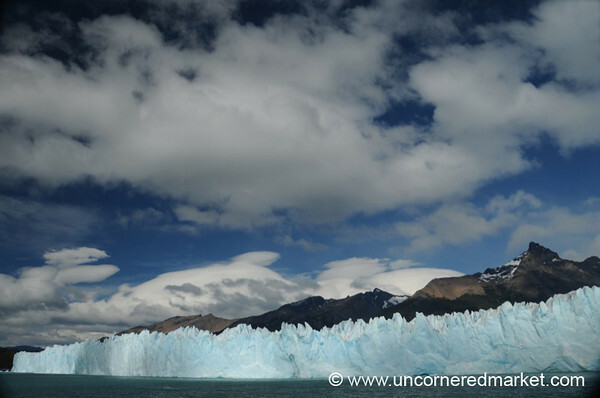 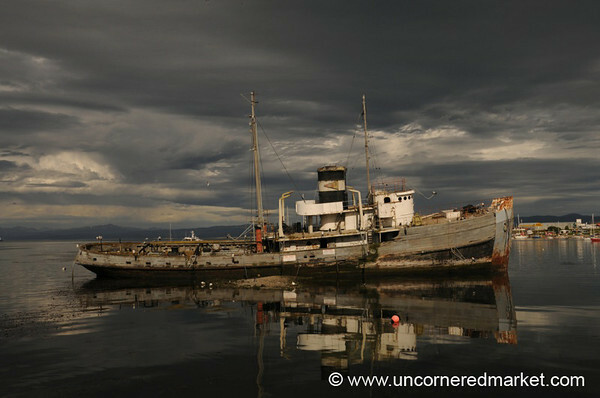 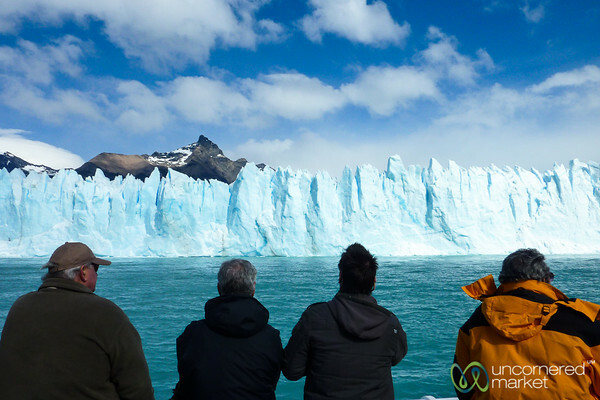 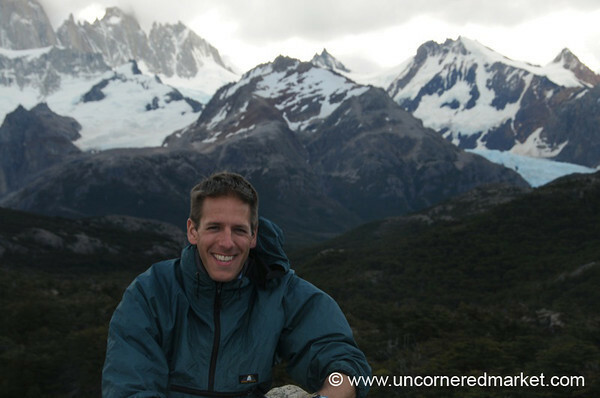 Travel photo highlights from trekking in Patagonia. 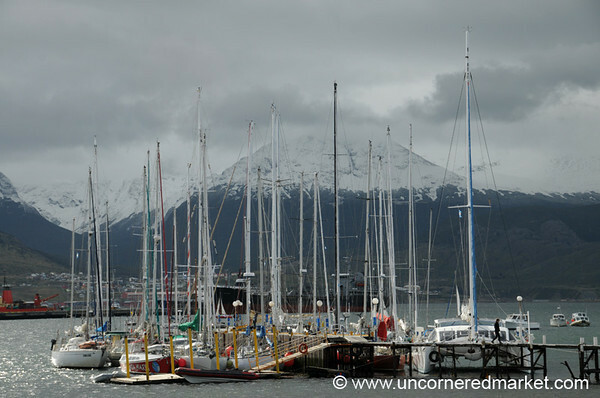 Ushuaia, El Calafate, and El Chalten. 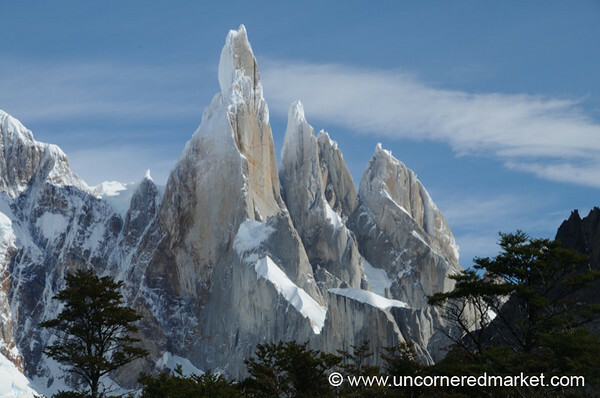 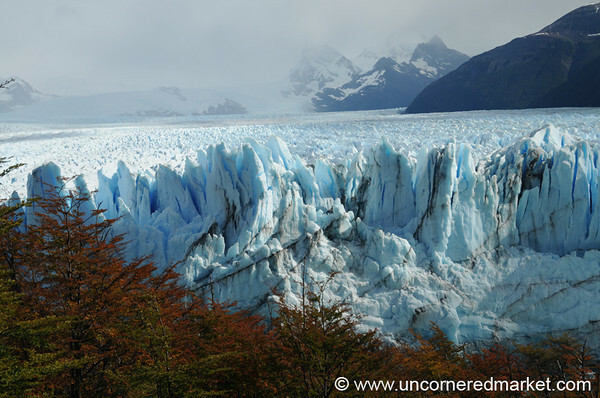 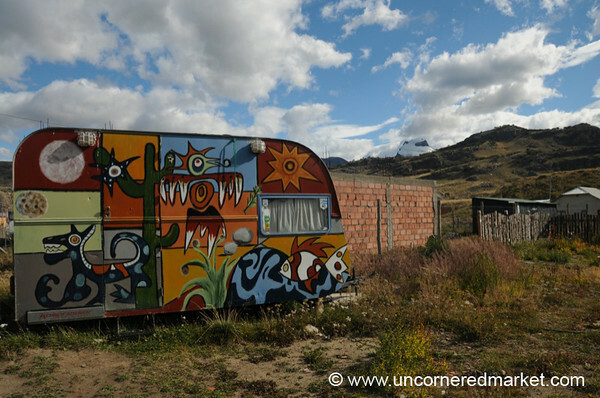 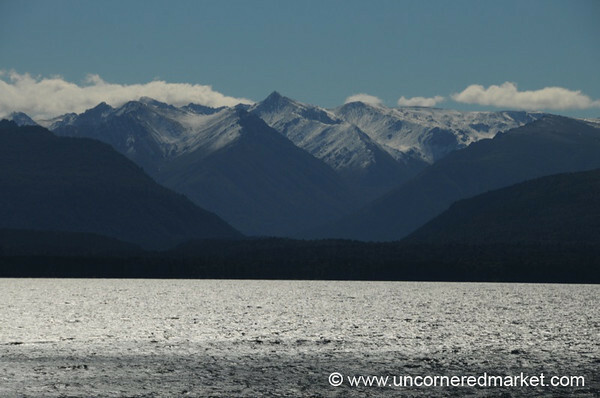 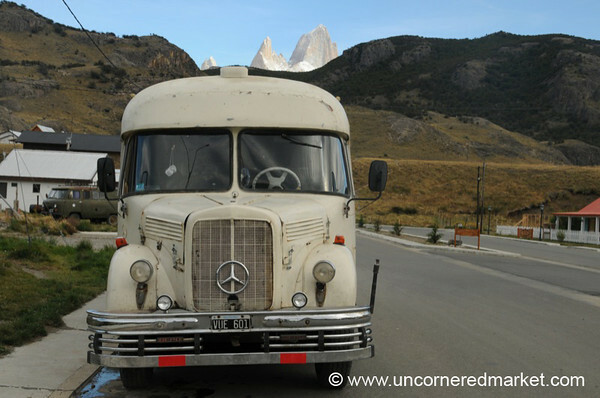 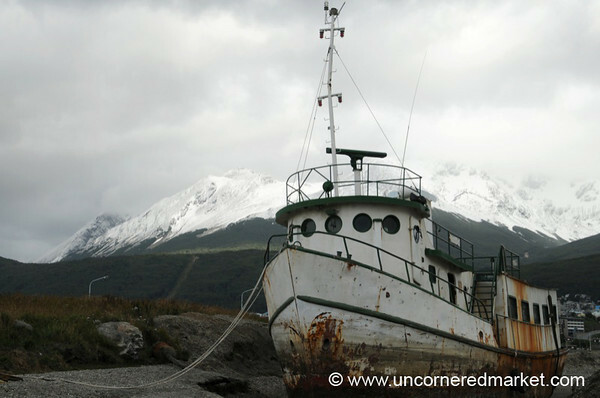 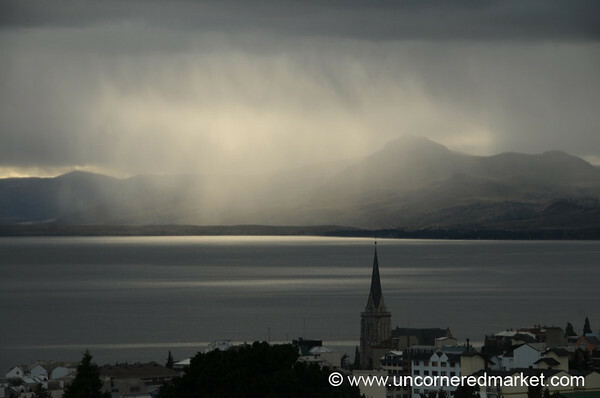 For more, see: Patagonia travel articles.